While both HDR and 4K technologies have gotten much attention at past NAB Shows, this year’s gathering will see camera offerings that can handle dual SDR and HDR workflows, streaming capability, a smart studio and control solutions. At the same time, lenses continue to evolve to offer higher levels of zoom. Broadcasters are covering ever more sporting events, from football and its variants to polo, and improved picture quality — whether it’s 4K or high dynamic range (HDR) — is driving a host of new products. HDR and 4K technologies deliver superior visuals over existing standard dynamic range (SDR) technology, and vendors have integrated such capabilities into their camera and lens offerings. Over the last year, Humphrey says, the industry has come up with some solutions that will ease the transition to HDR. One “huge step down the road to HDR,” he says, is hybrid log gamma, which is a version of HDR that has been made available by BC and Japan’s NHK. HLG is a “logical” way to begin HDR, he adds. Humphrey believes future sporting events will be shot in 1080 60 pi and HLG HDR, which he thinks the industry will use for “several years before we do anything else” because it’s compatible with equipment currently available. Rob Wilcox, director of marketing at Sony Electronics, says part of what’s driven camera development over the years is the variety of needs of end users. “You can’t sell 4K-only cameras,” he says. 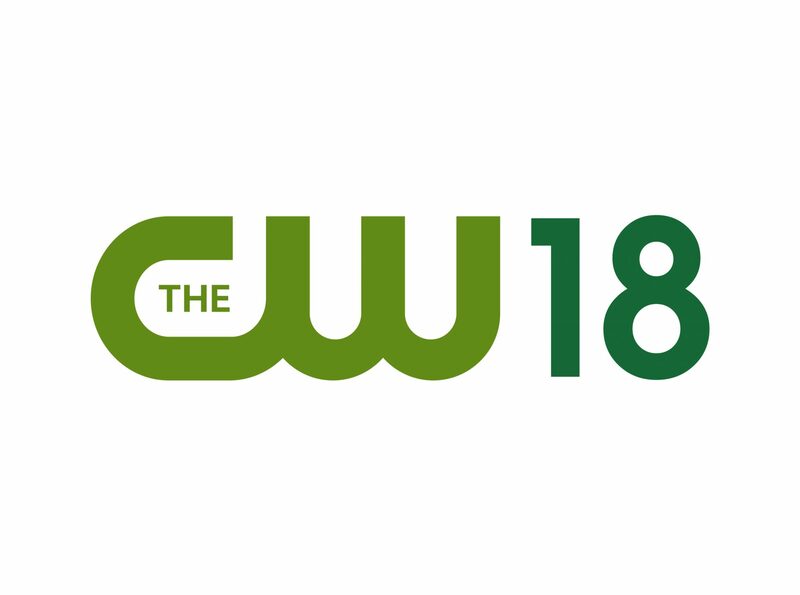 One user may require a high frame rate, another high definition and HDR, while another needs to address the new world of connectivity. The majority of Sony’s high-end studio cameras are either 4K chipped or 1080 progressive chipped with an upscale past 4K. 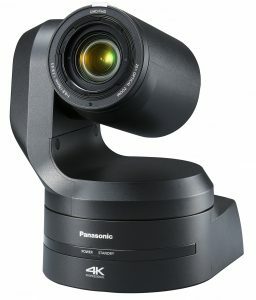 Panasonic has begun shipping its AW-UE150 all-in-one pan tilt zoom (PTZ) remote camera, according to Mike Bergeron, senior product manager at Panasonic. A successor to other PTZ cameras in the company’s portfolio, the AW-UE150 has 4K imaging, and files can be sent via 12 gig SDI, HDMI, optical fiber or IP. It has 20x optical zoom. “We can use that same camera in high-definition production and use the additional resolution image to increase how much zoom range we have,” he says. At NAB, Panasonic plans to display a smart studio to demonstrate a heavily automated multi-camera set and an expandable switcher platform that is a new approach to switcher architecture, along with its line of manned studio cameras, cinema cameras and PTZ cameras. 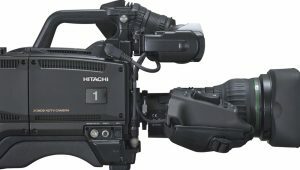 JVCKenwood will display camcorders with streaming technology as well as equipment that covers the entire chain of production, Craig Yanagi, director of national marketing manager for JVC, says. In terms of streaming technology, he says, the focus has been to make the stream resilient to breaking up or dropping out. 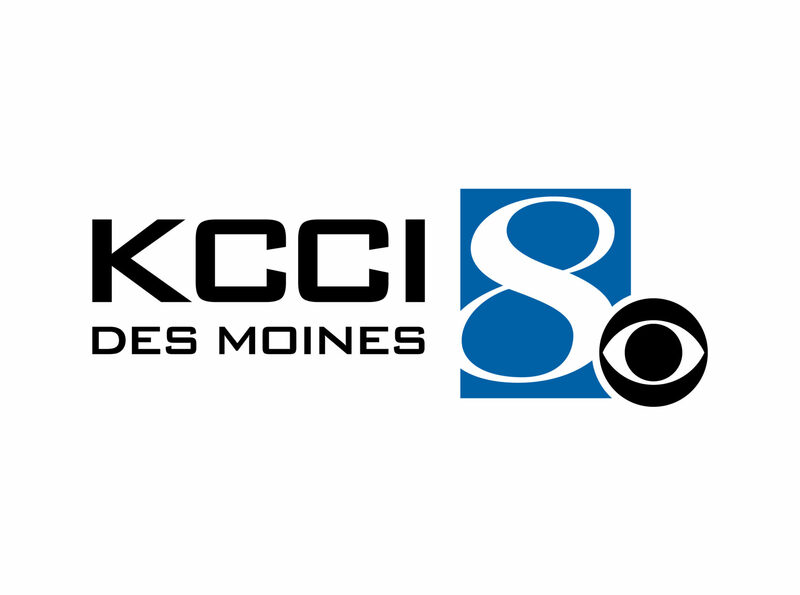 The camcorders can stream at 20 mpbs or 15 12 mpgs with error correction, he says, which he calls a four-fold improvement to the prior generation. The JVC cameras “all stream directly out of the camera without the addition of an external device or box,” Yanagi says. The cameras can send FTP files while recording, he adds. 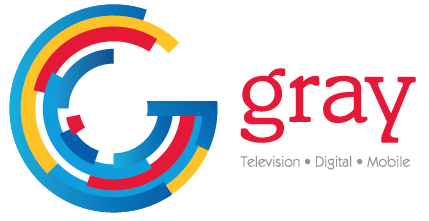 Klaus Weber, principal, camera solutions and technology for Grass Valley, notes there are a number of trends in the camera market aimed at improving image performance, including ultra-high definition, 4K resolution, HDR, wide color gamut and high frame rate. He adds the overall trends, however, all advance production performance. The impact on camera technology and the rest of the production chain will result in better and more efficient workflows, Weber says. “There are different requirements. It depends on the kind of customer and the region,” Weber says. For example, the U.S. is inclined toward 1080 progressive while Europe tends toward 4K, he says. Customers uncertain about future requirements may delay purchasing hardware or software. As a result, Weber says, Grass Valley has offered its GV-eLicense system to customers since the end of 2012. The GV-eLicense is “incredibly flexible” and allows customers to “secure the investment” of one hardware camera system by upgrading the software as needed to meet changing requirements, he says. “It’s hard to predict” when a customer will need to transition to 4K or wide color gamut, he says. On display at NAB this year, Weber says, will be a new family of control solutions for cameras. Larry Thorpe, senior fellow at Canon, says portable small format lenses have become extremely popular for newsgathering while long lenses remain a top choice for sports. Some broadcasters are “growing more affectionate toward the cinematic look of large format lenses,” which is a trend he expects to see at NAB. Interest in 4K remains quite high. When Canon goes to the drawing board to develop a new lens — whether it’s to push the focal range, raise the resolution, or deliver HDR capabilities — it can choose from more than 100 glass materials. The process starts with computer simulation to explore combinations of glass materials and shapes before a prototype can be built. A contemporary high-end zoom lens for sports might have 36 glass elements inside it. Exotic optical coatings on each lens element deliver expansion in the dynamic range and widens the color gamut, Thorpe says. The lenses have to function over a wide range of temperatures, such as Minnesota in the winter and summer, and all the elements inside the lens must be stabilized so they don’t move even fractionally, he says. HDR “starts with a good lens, then the whole system,” Fletcher says. High-definition display has “very much lagged camera and lens capabilities,” he says, but displays have improved to the point where display technology is catching up to what the cameras and lenses can do. But in a world dominated by SDR technology, which is supported by more than 1.5 billion television sets, how do broadcasters get viewers to ask for HDR programming? Fletcher says the new display technology for HDR imagery will appeal to viewers because they will be able to see shadows and nuance in a way that hasn’t been possible before.